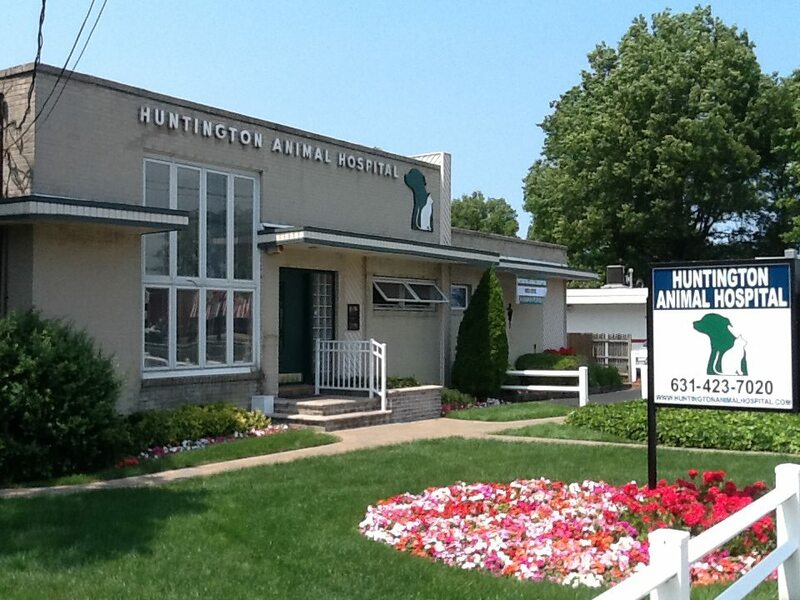 Dr. Kramer grew up working in the Huntington Animal Hospital. What started as his family's home in 1952 with the practice in the basement, evolved eventually into the hospital we know today. He graduated from Syosset High School, attended The Johns Hopkins University, and graduated from Cornell University College of Veterinary Medicine in 1980. Completing a fellowship in Pathology at the National Zoo in Washington D.C., he practiced for 3 years in Northern Virginia before moving to New York in 1983 to take over the Huntington Animal Hospital from his father. The highlights of practicing Veterinary Medicine for him are the casework involving internal medicine and surgery, and the interactions with his clients, many of whom he has known for over 30 years. Continuing Education keeps him up to date and ready for each days new challenges. The practice of Veterinary Medicine is a wonderful career, and he feels very fortunate to be able to practice in a profession he loves. Dr. Poniatowski grew up on Long Island. She graduated from Cold Spring Harbor High School and then attended the University of Minnesota where she graduated with a degree in Animal Science. She then moved to Southern California and graduated from Western University of Health Sciences School of Veterinary Medicine in 2013. After completing a one year rotating internship, Dr. Poniatowski practiced emergency medicine in California prior to moving back to the East Coast in 2015. She currently practices both emergency and general practice medicine. Dr. Poniatowski enjoys the challenges of veterinary medicine and tries to approach each case on a personal level, understanding that every patient and owner have different needs. 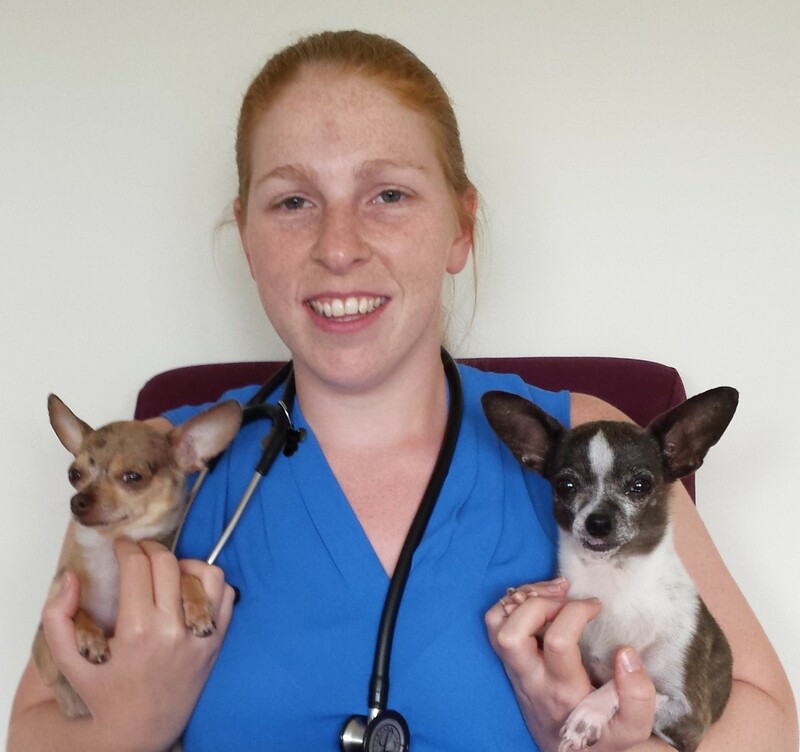 In addition to veterinary medicine, she enjoys ballroom dance and equestrian.